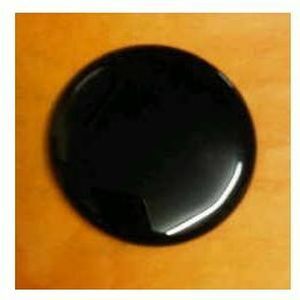 Black Obsidian is a very powerful stone that has the gift of prophecy, thus making it a wonderful scrying tool. 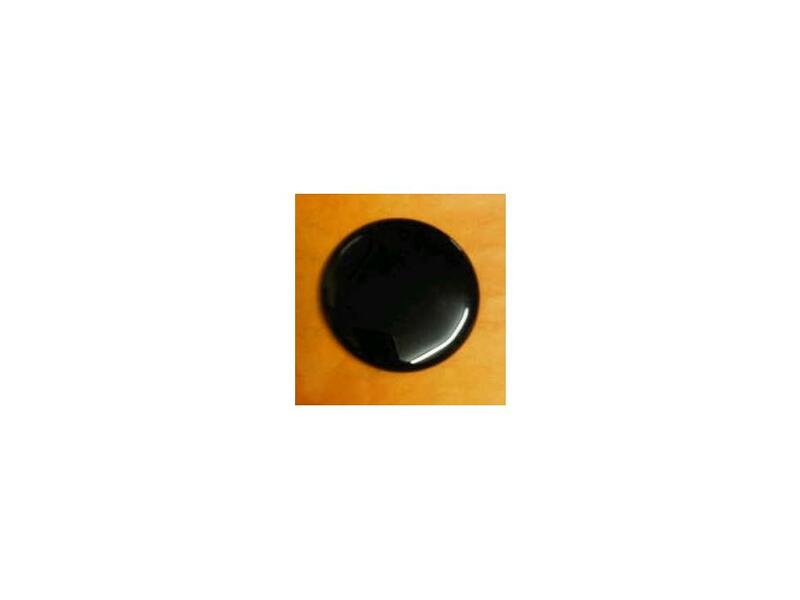 This stone can also be used in Shamanic ceremonies to remove physical disorders. As this is a naturally occurring stone, items may vary from image shown.